To Fit: 850,S/V70 Series, up to 2000. Diesel models. 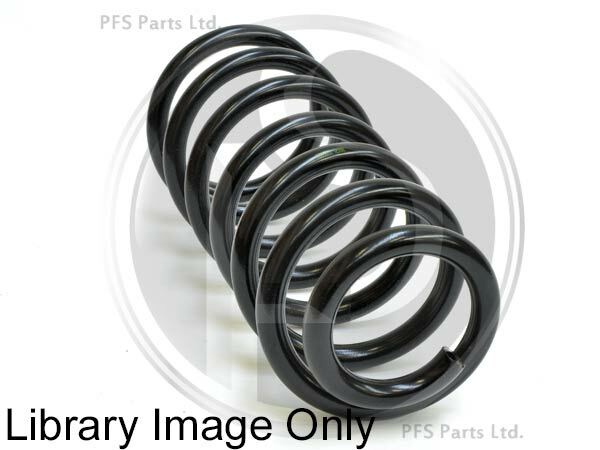 High quality swedish supplied aftermarket Spring.